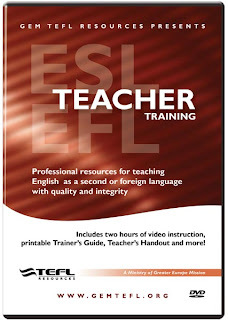 Videos, a PowerPoint® presentation, and print materials all in one DVD to train missionaries in using English instruction as a ministry outreach. Click HERE to learn more about TEFL with Greater Europe Mission. Click HERE to watch the promotional video.